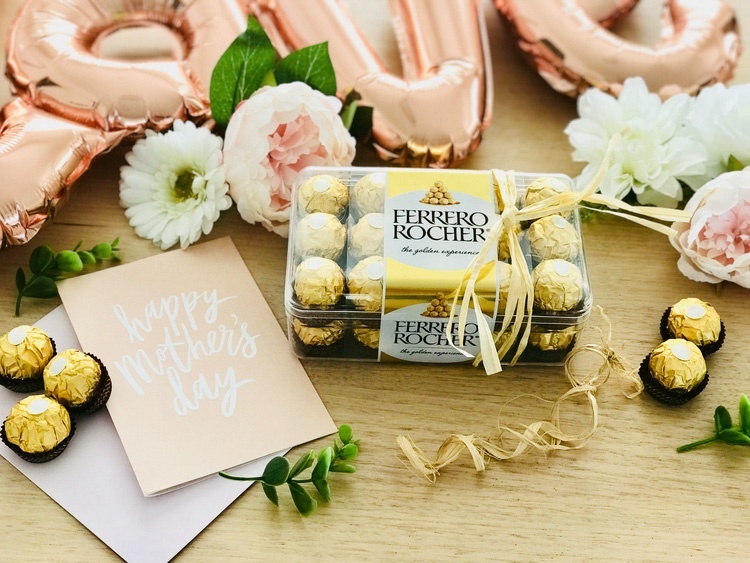 Celebrate the magical bond between mother and child by showing Ferrero Rocher as the best Mother's Day gift! Feature mothers, children planning their present or Ferrero Rocher wrapped as a gift. i_heart_kmart Ummm YUM!!! 🙌🏼🙌🏼🙌🏼 How good are ferrero!! !